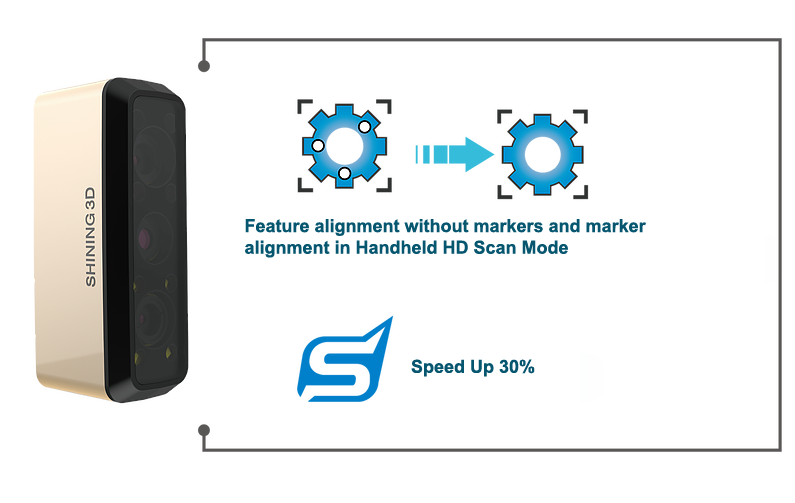 The EinScan HD Prime Pack greatly enhances the Handheld HD Scan Mode of the EinScan-Pro 2x plus. 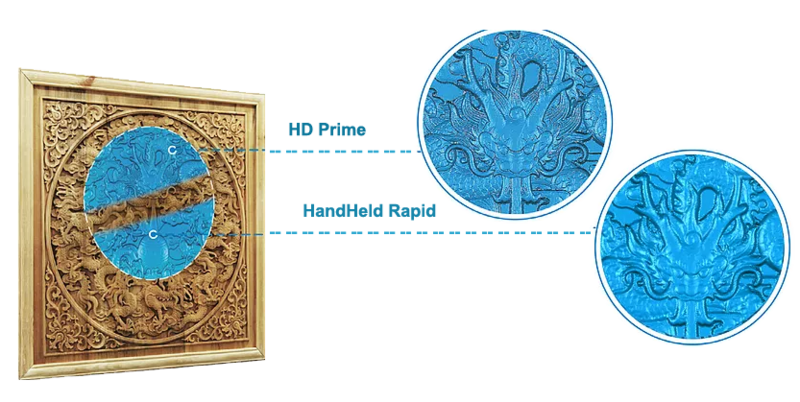 It accelerates the scan speed in Handheld HD Scan Mode and captures rich details of the scanned objects. It’s ideal for cultural heritage preservation, archiving, restoration, etc.